Kittiwake Dance Theatre was founded in March of 1987 by Linda Rimsay. 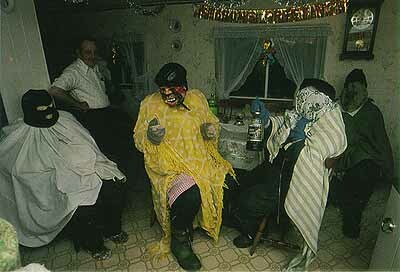 It developed from the Newfoundland Dance Theatre, which had formed in the 1970s. Among the earliest records of dance classes in Newfoundland and Labrador are newspaper advertisements for social dance classes in St. John's. The first recorded performance in Newfoundland was in 1583 when Sir Humphrey Gilbert travelled to the island to claim it as a British possession. In the 1930s a dance group was formed at St. Patrick's Hall School, St. John's. 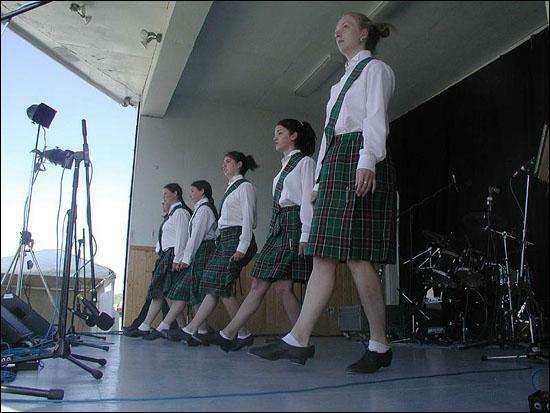 The St. Pat's Dancers, were taught Irish step dancing, performed with tap shoes. 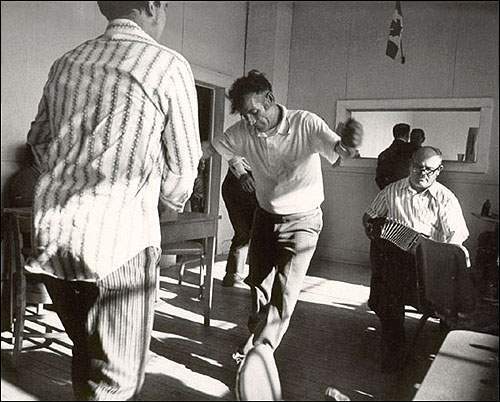 A look at traditional dance in Newfoundland and Labrador.